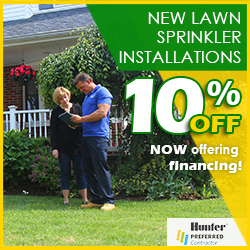 Hewlett and the surrounding communities have been serviced by Pacific Lawn Sprinklers for over years. Since 1980 Pacific has been installing new automatic lawn sprinkler systems and servicing irrigation system in the Hewlett neighborhoods on a daily basis. Many of these beautiful homes have chosen to have the Pacific Lights division, design and install LED landscape lighting system to illuminate their homes after the sun has set. 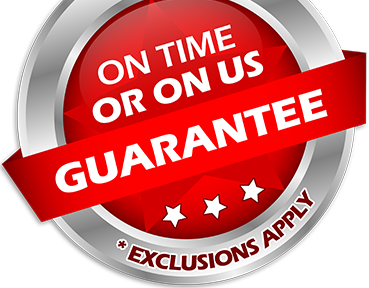 Call today and ask about the 100% CUSTOMER SATISFACTION GUARANTEE and the exclusive “ON TIME OR ON US GUARANTEE!”. The Village of Hewlett is the home to many prominent families and is considered one of the wealthiest areas on Long Island. An isolated section located on the south shore of Long Island, Hewlett residents take great pride in their landscaping and the manicure of their homes. 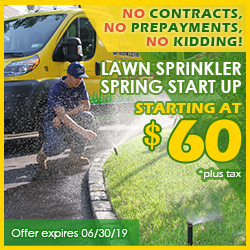 Pacific Lawn Sprinklers has long been the trust name when looking for new lawn sprinkler installations or irrigation services. Pacific’s basement waterproofing services has installed many basement drainage systems in this community due to its high water table. 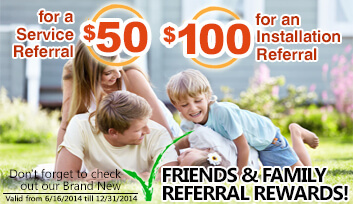 Pacific Lawn Sprinklers welcomes the opportunity to present their full line of services - Pacific is at your service!